There’s Yarmouth, or Great Yarmouth, in Britain, on the eastern coast near Norwich, an old fishing port now servicing natural gas rigs. Never been there. There’s the town of Yarmouth in Maine, northeast of Portland and bordering Freeport (LL Bean area). Been there, great New England town. There’s a Yarmouth in Nova Scotia, located in the heart of the world’s largest lobster fishing grounds. Want to go! There’s another Yarmouth on the Isle of Wight, one of the island’s earliest settled regions. Would love to visit sometime. No, this Yarmouth is close to home, in Massachusetts, on Cape Cod. 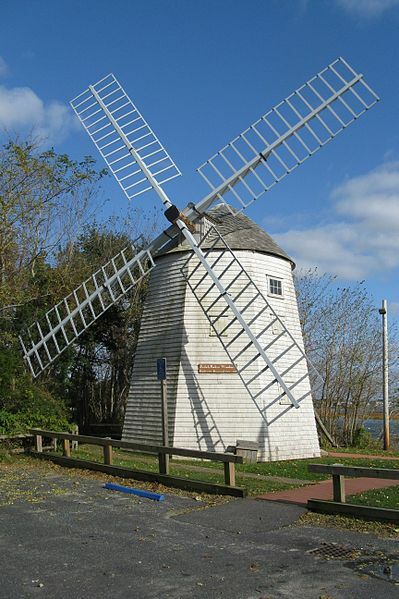 The town itself is made up of South Yarmouth, West Yarmouth, and Yarmouth Port. As the land was inhabited by Native Americans prior to English settlement, many of the tribal names remain and are familiar in the region: Wampanoag, Cummaquid, Algonquin. And the town is named after the first Yarmouth listed, Great Yarmouth. The land was used to raise pigs, sheep, and cattle until the late 19th century, when developers began to turn it into a fashionable summer resort. Hotels and summer cottages sprung up along what is now Route 28. Yarmouth Port boasts the headquarters of the International Fund for Animal Welfare and the very first Christmas Tree Shop. 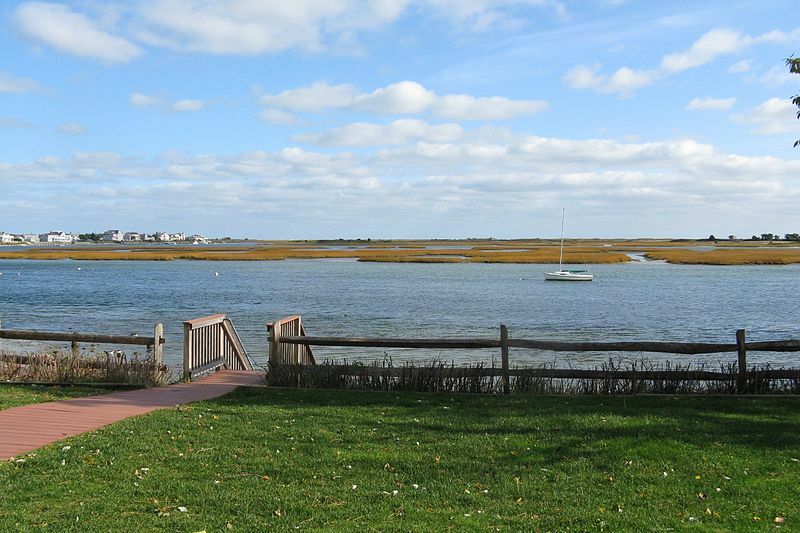 For us, it’s always been a great getaway destination, but only off-season (I wouldn’t go near the Cape in the summer!). Aww, I thought you meant Great Yarmouth (which is just along the coast from where I live). I would love to go to Nova Scotia. Go IFAW!! Haha! A little plug for Thomas Paul.